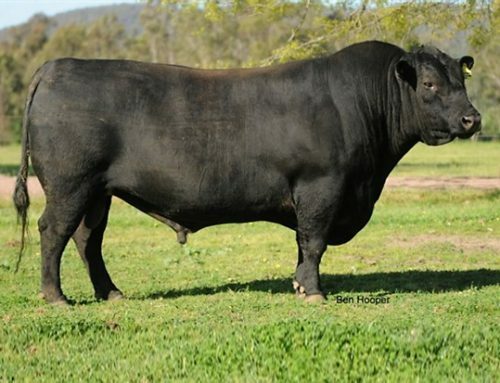 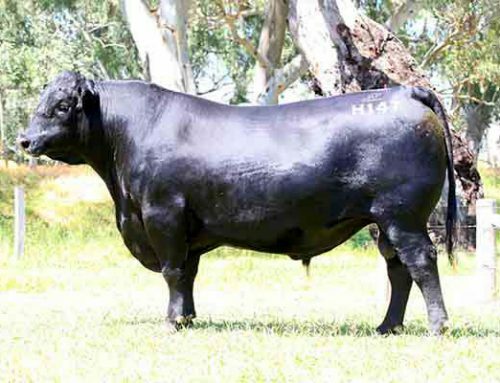 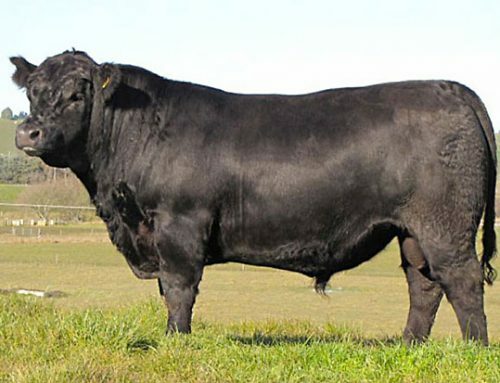 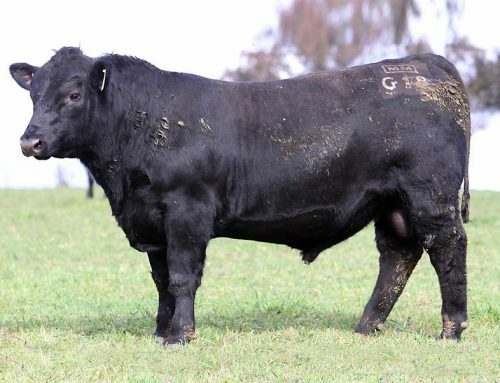 Ythanbrae Henry VIII is in the lineage of some great sires and dams of the Angus breed, including Lawsons Henry VIII Y5 the dam of Tuwharetoa Regent D145 plus Rennylea Edmund E11. 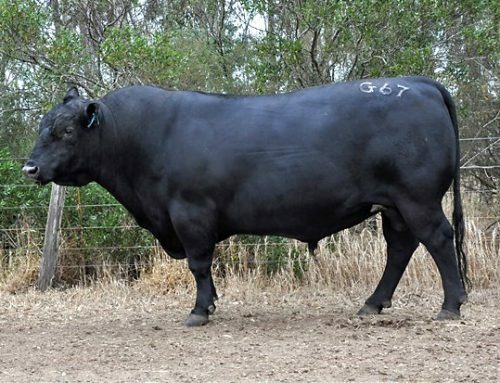 He is known for his high growth rate and also has excellent muscle and IMF. 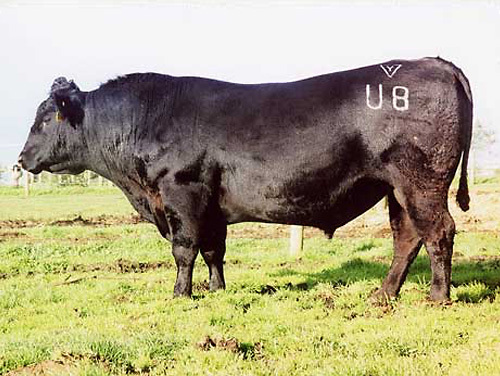 He is in the top 5% of the breed for carcase weight yield.